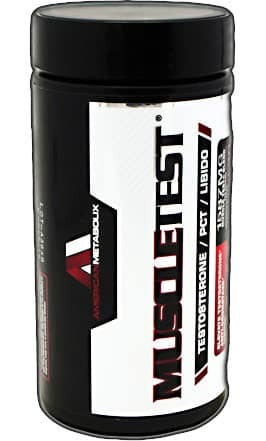 MuscleTest is a testosterone booster supplement by American Metabolix. It's priced at $59.99 for 90 capsules, with a serving size of 3 capsules per day. This isn't a bad serving size - you want to be taking a testosterone booster 3-4 times daily, so your body is always filled with optimal levels of T-Boosting ingredients. 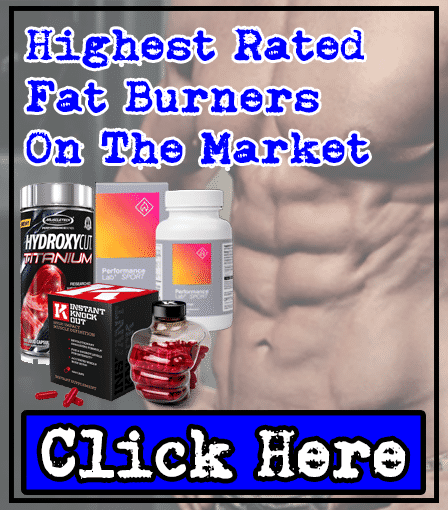 American Metabolix are a supplements company (obviously based in the USA), which markets numerous products from fat burners to testosterone boosters. 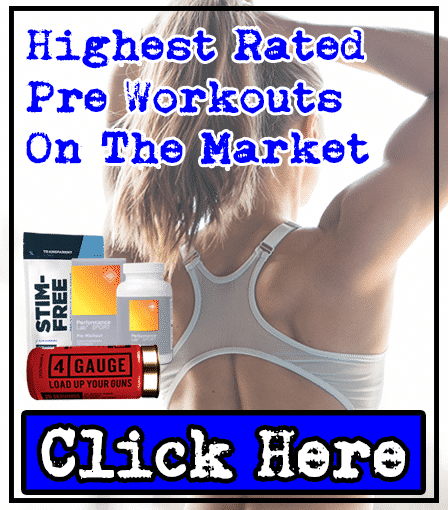 It was founded in 2012, and has since been sold in numerous retailers, such as GNC, Bodybuilding.com, and Amazon. 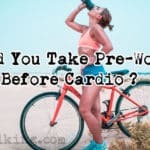 Read on to find out how effective MuscleTest is. Immediately, you're faced with bad news: this testosterone booster contains 4 proprietary blends. Why're proprietary blends bad? Let us explain below. Proprietary blends are bad, because companies use them to cut costs, leaving you with a bad product. Basically, they can fill them with ineffective ingredients, while adding minimal beneficial ingredients without you knowing. 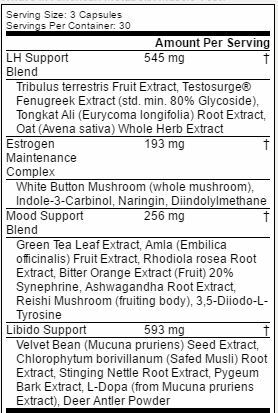 If you see the ingredients list below, you'll see that only the overall amount of the blends are shown (545mg for the 'LH Support Blend'. You'll never know the exact amount of ingredients inside, such as Fenugreek. 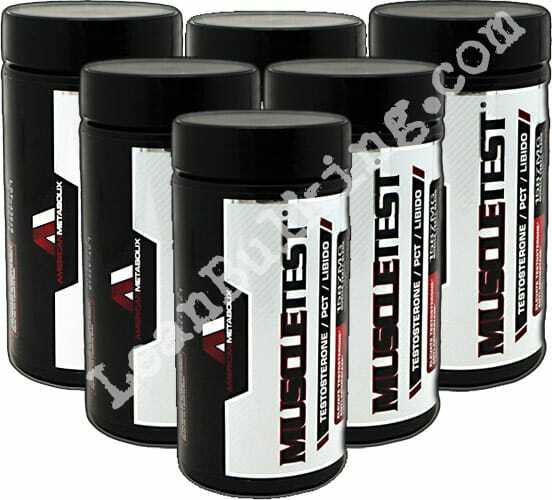 But apart from the bad news, MuscleTest contains some key T-Boosting ingredients like Fenugreek, Macuna Pruriens, and Stinging Nettle Root Extract. We've analyzed the most important ingredients below, so you can see how effective MuscleTest really is - and if it's worth buying. Bad start by American Metabolix here. Studies have shown that Tribulus doesn't have any effect on your testosterone levels; meaning it's an ineffective ingredient. Not only that, Tribulus can increase your prostate weight, which can lead to serious health issues. You don't want this, and we recommend staying away from it. One of our favorite testosterone boosting ingredients for one reason: it works. Science and studies prove that it's effective, and you can't argue with that. But there's a problem in MuscleTest. Fenugreek is part of a proprietary blend, so you don't know the exact amount inside; meaning it might be ineffective if there's a really small dose in MuscleTest. Also known as Synphrine, there's a reason why this has been banned in the UK and other countries: it causes harmful side effects, such as nausea and anxiety among many others (for more info, visit the side effects section further down). 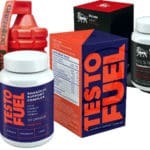 This can be a key testosterone boosting ingredient, but as it's part of a proprietary blend, there might might not enough inside MuscleTest to be effective. We're not sure why American Metabolix has included this in their testosterone booster. It has no effect on T-levels, as it promotes fat loss; that's why it's in fat burner supplements. You can never be sure exactly what side effects you can experience with products containing proprietary blends. Why? Because you don't know the exact doses of ingredients inside. But one thing's for sure - Bitter Orange Peel (Synephrine) has been banned in the UK and other countries, due to causing harmful side effects. American Metabolix's testosterone booster, MuscleTest contains some great ingredients - Fenugreek and Mucuna Pruriens. It's just a shame that they've put everything into proprietary blends, so you don't know whether ingredients are in optimal doses (basically, you don't know whether they're effective). 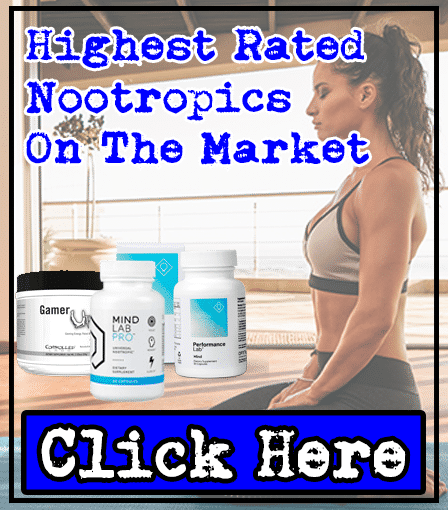 We strongly recommend you to avoid proprietary blends, as they're one of the biggest gimmicks in the supplements industry, used to increase company profit and waste your money. 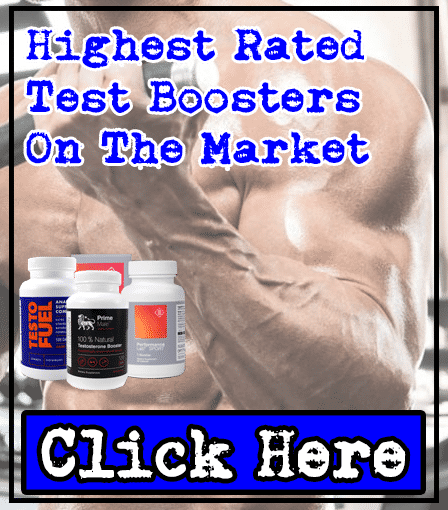 We've tested numerous testosterone booster supplements, and after decades of experience in the industry, we've built up some good knowledge.